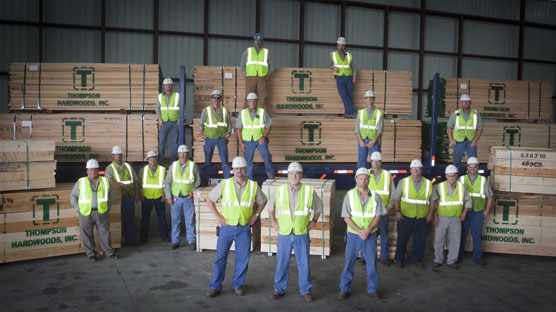 Our team has over 154 years of combined continuous service at Thompson Hardwoods, Inc. We manage and supervise the manufacturing of quality Southern Hardwood and Cypress lumber and wood products. Let our team be your choice when you are seeking the best quality Hardwood products and services. Contact Thompson Hardwoods, Inc. for more information.